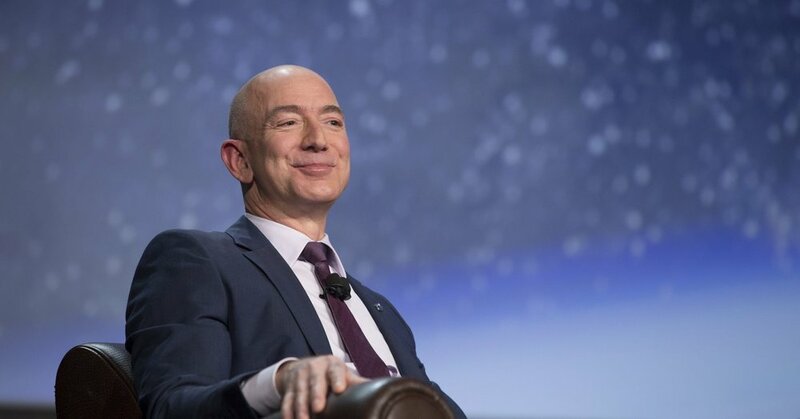 Move over Bill Gates, a new richest billionaire has been crowned – and it’s none other than Amazon CEO Jeff Bezos who topped the world’s richest billionaire list on Forbes with a net worth of a whopping $141.9 billion. 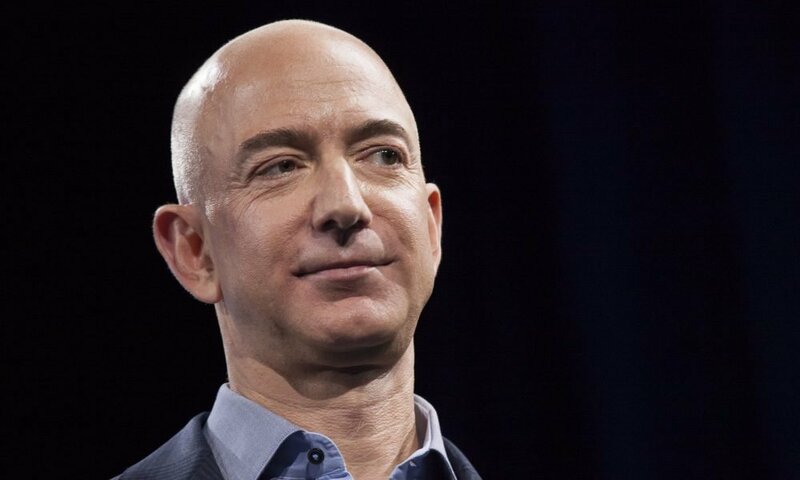 Amazon’s CEO Jeff Bezos is richer than he has ever been, and his net worth of $141.9 billion has made him the wealthiest man on the planet – a distinction that had previously belonged to Microsoft founder Bill Gates. According to the latest billionaire list published by Forbes, the tech titan has raked in an additional $5 billion in just over a month, increasing his net worth to $141.9 billion today – almost $49 billion higher than Bill Gates, who moved down to second spot on the list and $60 higher than third-place holder Warren Buffett. This distinction is the latest of many victories Bezos has achieved this year. Despite the recent hike in Prime charges, Amazon’s customers have remained loyal to the ecommerce platform, increasing the value of company’s stocks. Bezos’ latest accomplishment in becoming the richest man on the planet has also helped increase the value of his company. Amazon is currently the second-most valuable firm on the world, closely following the Silicon Valley giant, Apple. And his success story started when Bezos took a giant leap of faith at the age of 30. Growing up, he was known as one of the smartest kids in school with straight A’s status of a class valedictorian. He attended Princeton University to learn about computer science and electrical engineering, after which was hired by a hedge fund named D. E. Shaw. In the early 1990’s while serving as the vice president of the fund, Bezos got the idea for starting an online book store. But starting a new venture came with a significant risk of losing his full-time job. He took the risk nonetheless because internet usage was spreading like wildfire, making web-based businesses the most profitable niche of the 1990s. Jeff Bezos’ vision was to create an online repository of literature which stored more books than any physical library ever could – we’re talking millions of books available to users with a few clicks. The idea was very exciting, and something worth risking a well-paying job for. When Bezos told his boss about his plans, he was discouraged to hear the response. His boss didn’t think that the online book store would ever make him more money than what he was earning at D. E. Shaw. He was now torn between two choices: should he keep the job he knew would bring him a stable paycheck for the rest of his life or take a big risk that may pay off even more in the future? Bezos recalled this moment at a Summit LA conference in 2017 where he said that if he didn’t seize the opportunity then, he would have been haunted by regret for the rest of his life. Even if his business had failed, at least he would grow old knowing that he gave it his best shot. It’s not failure but lack of action that can cause the most regret. 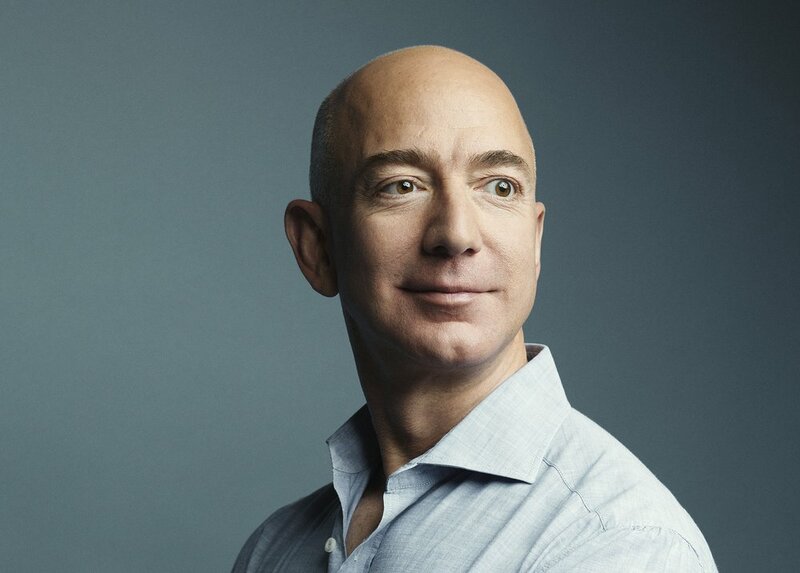 In 1994, after taking a few months to weigh out the pros and cons of his choices, Bezos went through with decision to quit his day job and set up his company, Amazon. By 2002, the company was growing faster than ever, and was even featured in Fortune’s 500 list, at 492nd rank. The same year, Amazon’s biggest competitor Walmart was the No. 1 on the list. Today, the ecommerce giant’s growth has almost caught up with Walmart, and may ever surpass the supermarket chain by next year. The ecommerce giant has now consistently ranked on Fortune 500’s top 10, among other big names like Apple, Exxon Mobil, Berkshire Hathaway, and of course, Walmart. Bezos has big plans for his company’s future. In 2017, he bought Whole Foods to dominate the supermarket and food supply-chain industry – a move that boosted Amazon’s stock value and sent its CEO’s net worth over $84.6 billion. Do you think Amazon will take over its competitor Walmart in the future?